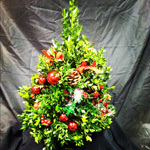 Hand crafted Boxwood Tree Arrangements available $5o.00 and up. 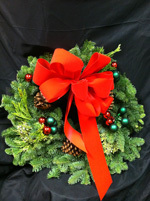 Mixed wreath & Maine Balsam decorated Available on request. 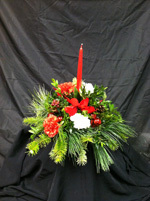 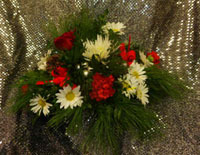 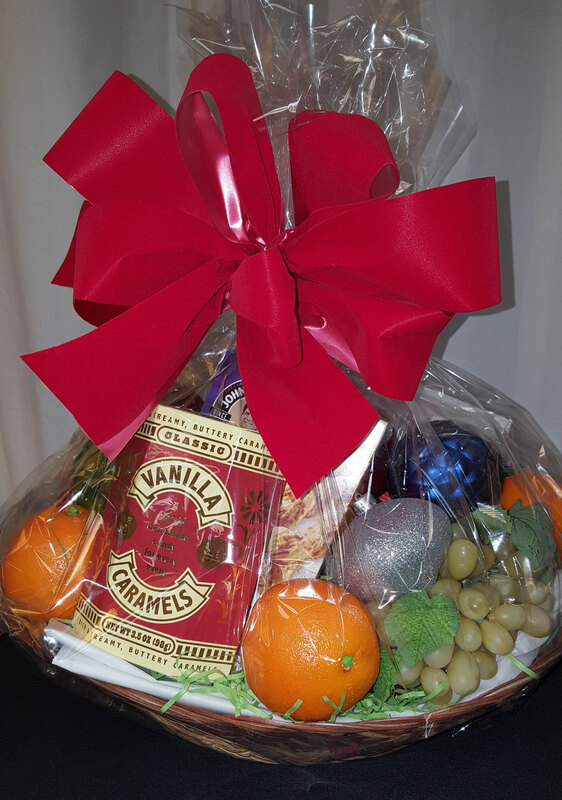 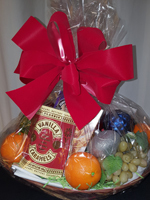 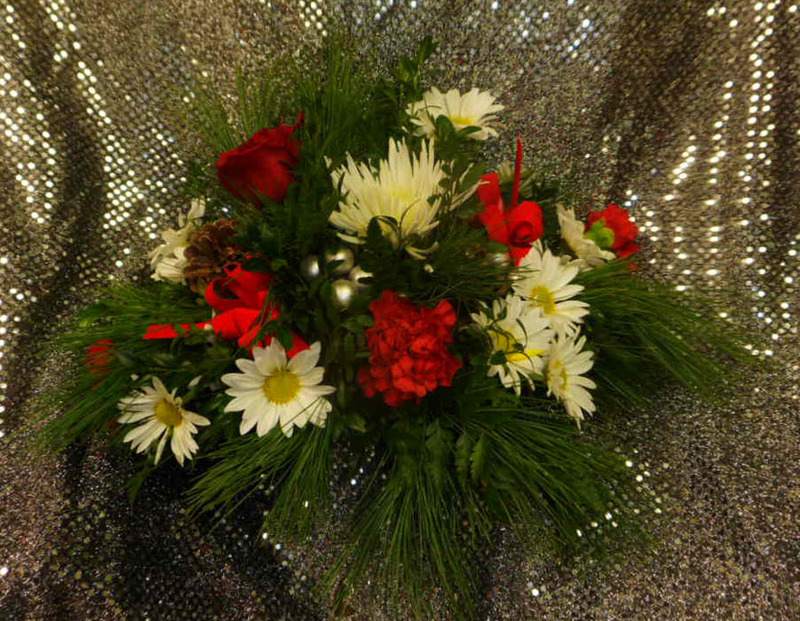 Many other assorted Arrangements available. 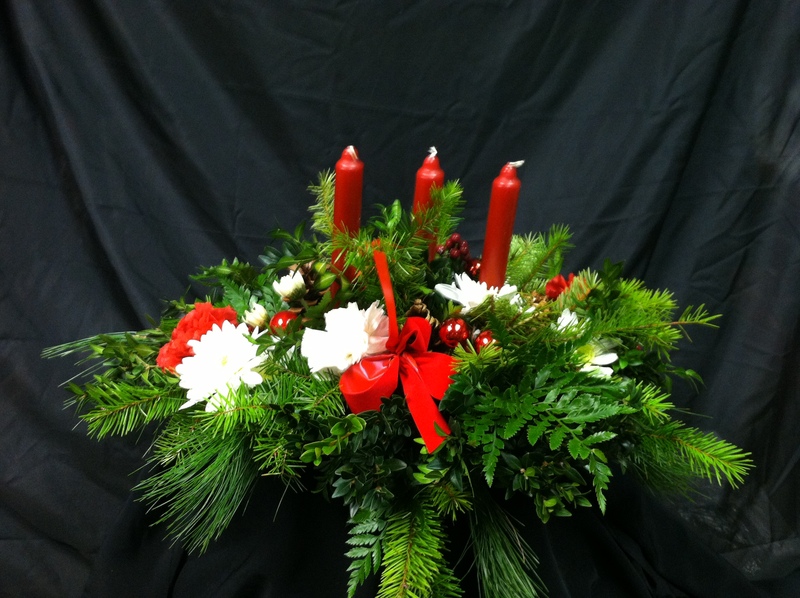 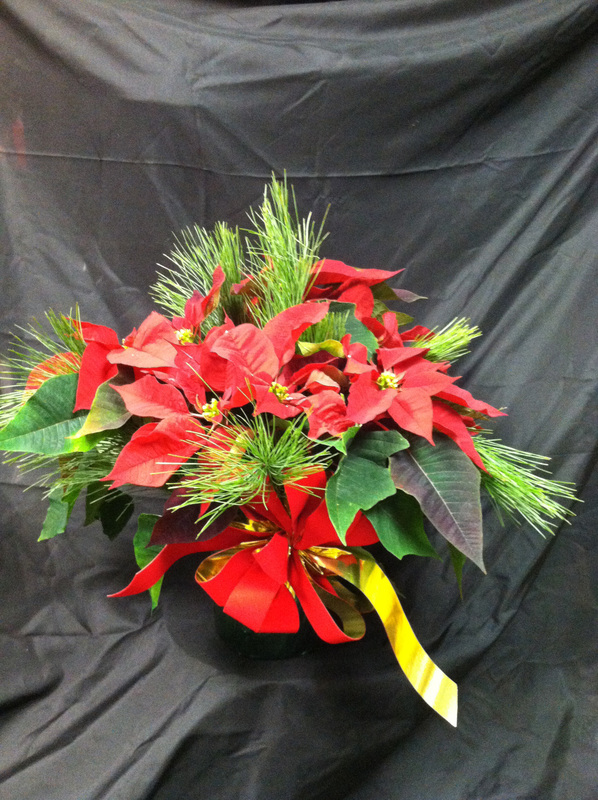 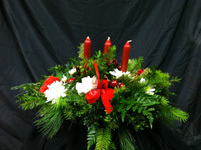 Assorted Poinsettias ... add pine tips for fragrance and fullness.